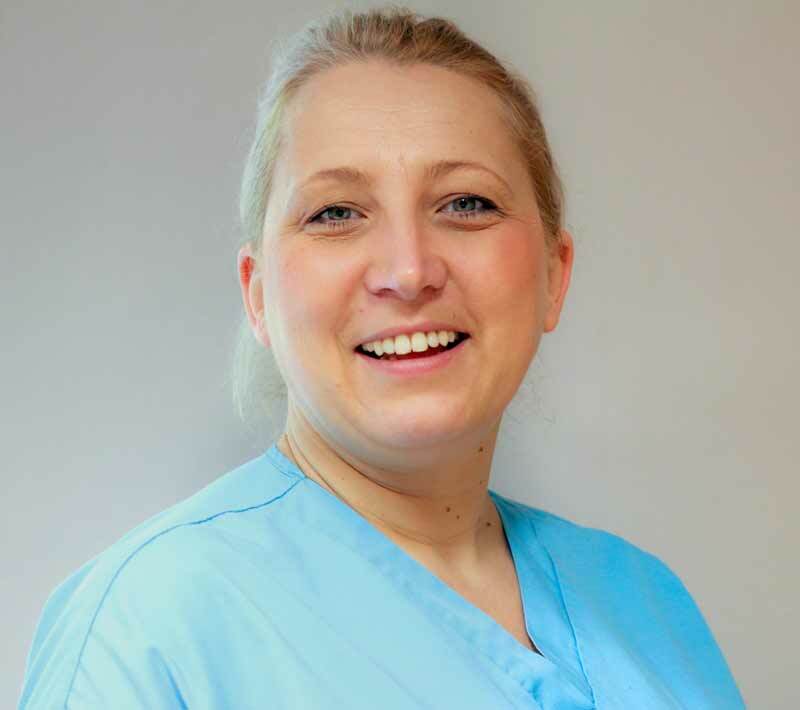 I qualified as a Dental Hygienist in 2001 in Poland where I worked for 4 years before moving to the UK with my husband. From 2005 I worked at Barkhill as a Dental Nurse, before transferring my qualification in 2013 when I started to work as a Dental Hygienist. I take pride in my work to provide good Oral Hygiene advice and care throughout routine and active treatment. 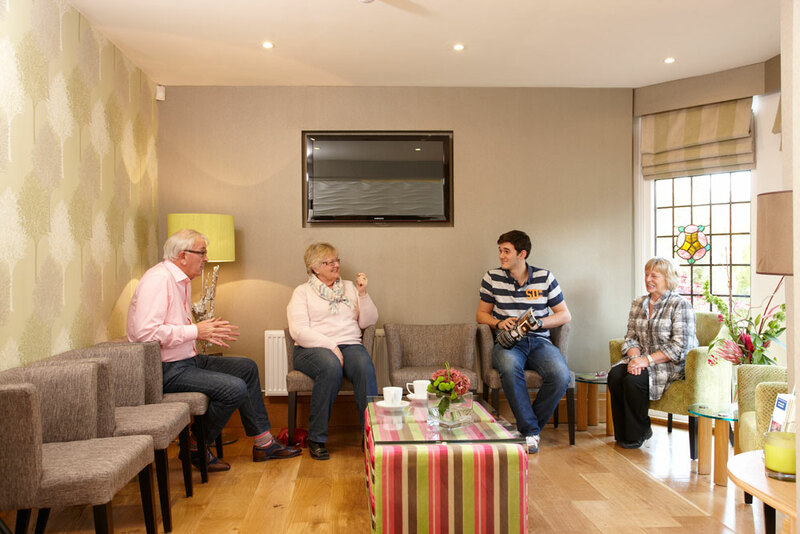 I try to create a relaxed and comfortable atmosphere for all my patients. When I’m not working I enjoy spending time with my family and friends.